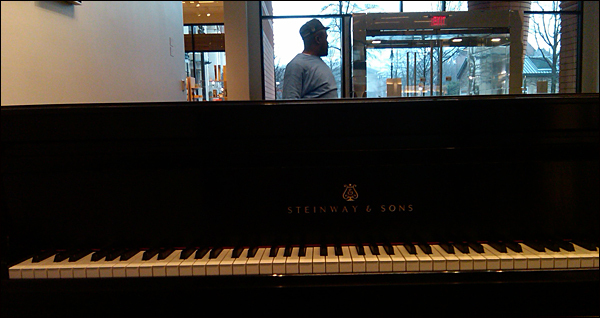 WDAV hosts its Sparks Society members at a cocktail reception to be held Monday, January 25 at the new Bechtler Museum of Modern Art in Uptown Charlotte. 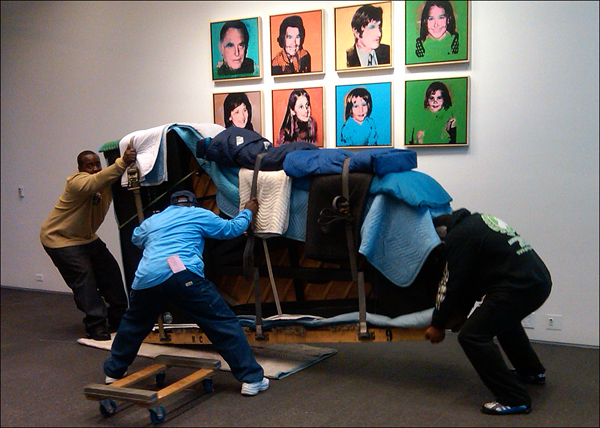 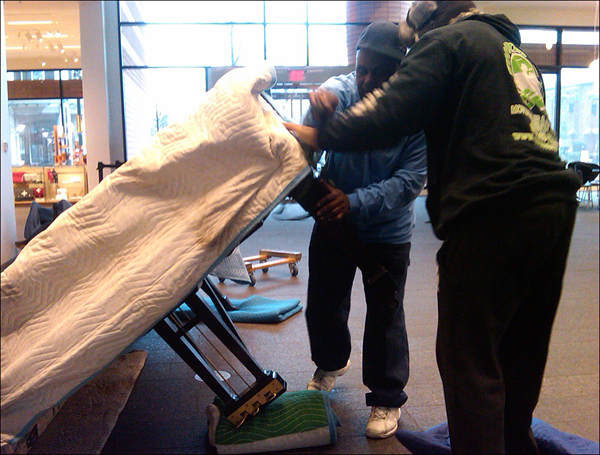 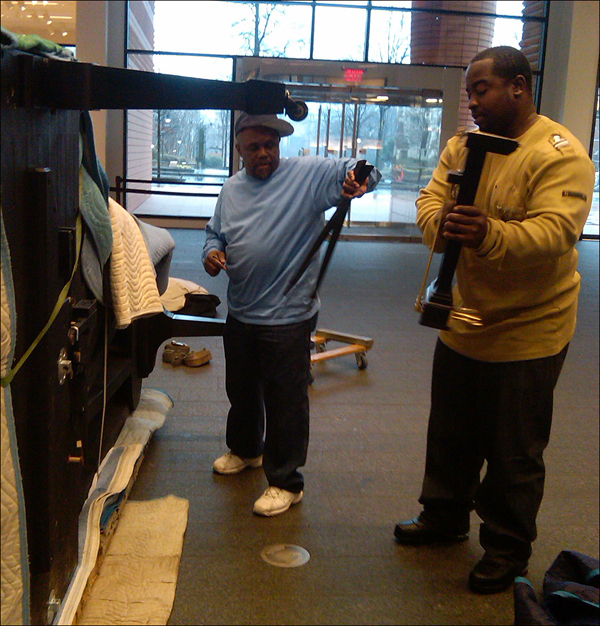 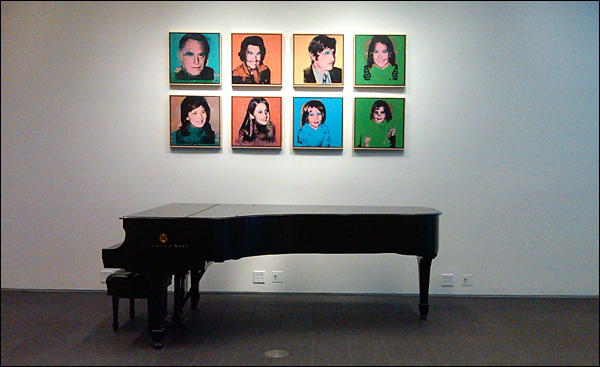 Preparations for the event began this morning, when Piedmont Music Center delivered the 9-foot Steinway to the Bechtler. 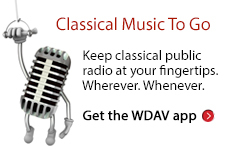 To learn how you can become a WDAV Sparks Society member, contact WDAV at 1-877-333-8990.